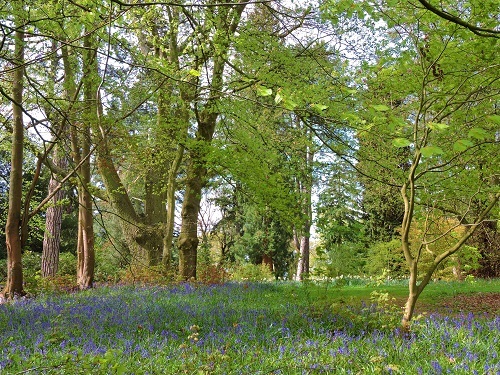 Arley Arboretum is one of the oldest Arboretums in Great Britain. 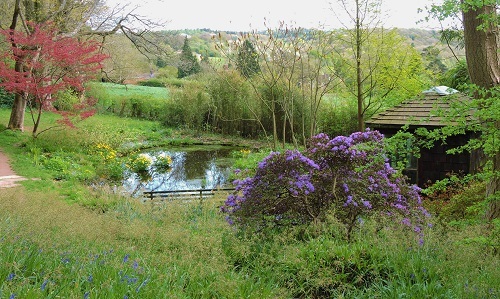 The Arley Arboretum is tucked away in the beautiful countryside of the Worcestershire and Shropshire borders near Bewdley, it boasts more than 300 species of trees in formal and informal plantings and gardens. 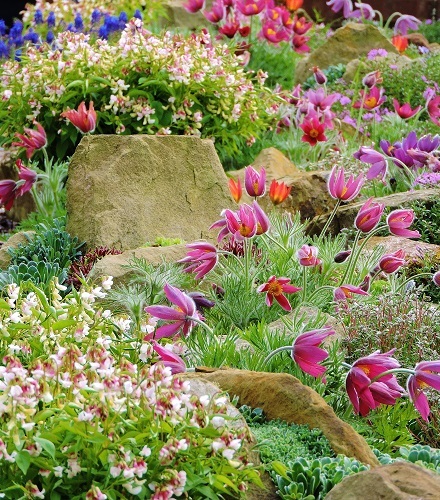 The collection includes many rare and spectacular domestic and exotic trees. Nestling in the Severn Valley and overlooking the river, it has been growing and maturing in this idyllic setting for two centuries. 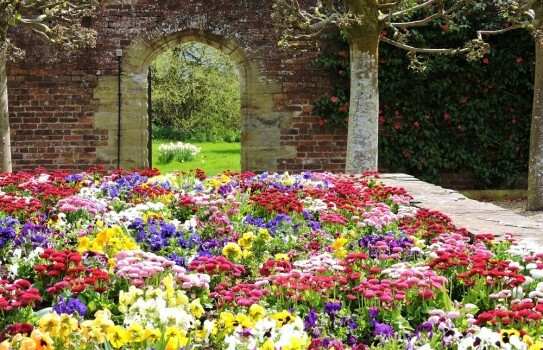 There is a beautiful Italianate Garden within the walled Garden which is planted throughout the year. Planted against the walls are a wonderful collection of camellias. 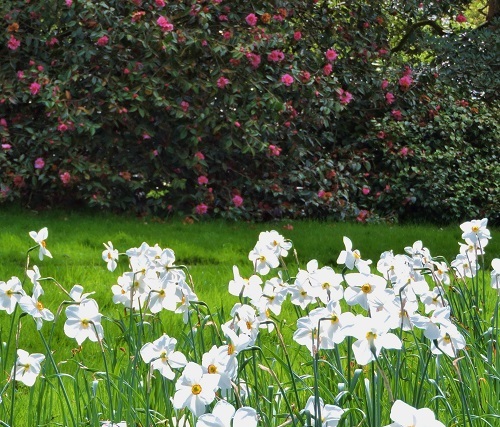 In the woodland garden you will find many more camellias, masses of daffodils, bluebells and trails. 2019 open - The Arboretum and Tea Room normally open from mid Feb and will stay open until December. See website for days and times. Tea Room , Disabled access. If you want to find places to stay near Arley Arboretum, why not stay in one of our recommended hotels. Each hotel has genuine guest reviews enabling you to book from anywhere in the world in total confidence. 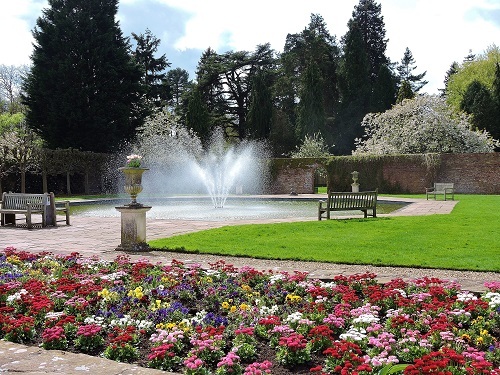 Look now for hotels near Arley Arboretum - click here.